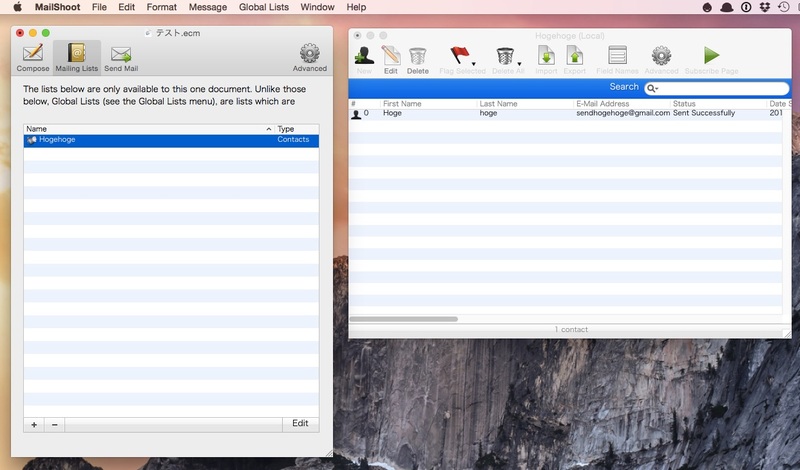 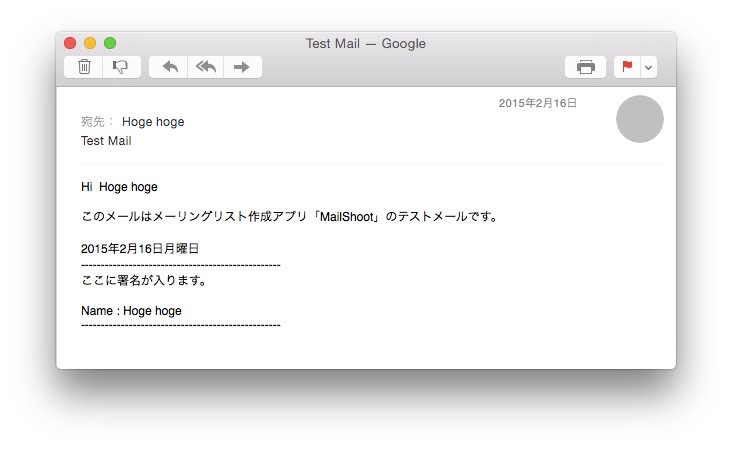 RAGE Software、Mac用メーリングリスト作成アプリ「MailShoot」をサポート終了により無料化。 | AAPL Ch. 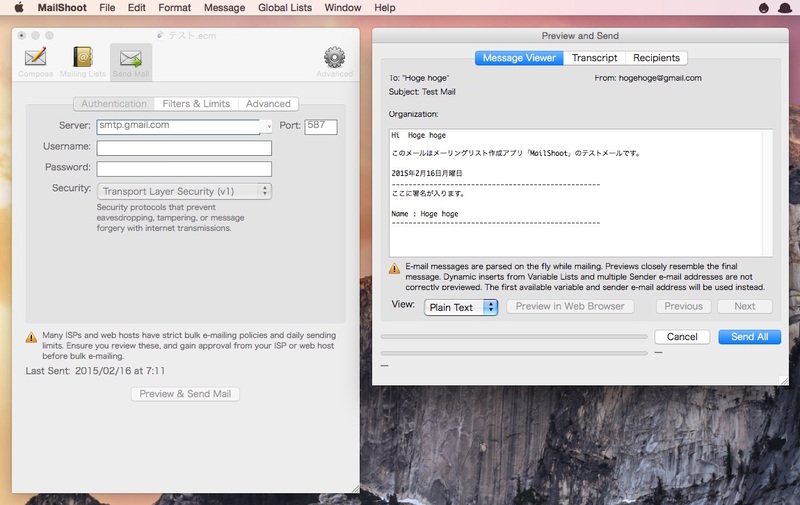 MailShoot is now free but will no longer be supported. 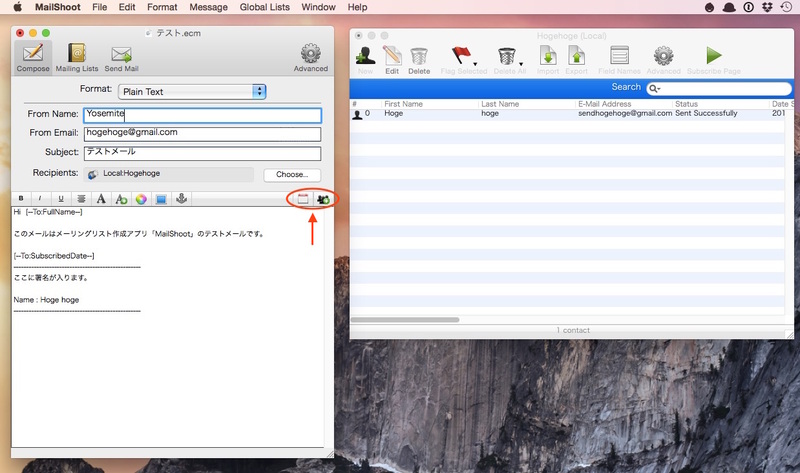 You can still use our free video tutorials and PDF manual under the Help menu. MailShoot will not be developed any further.